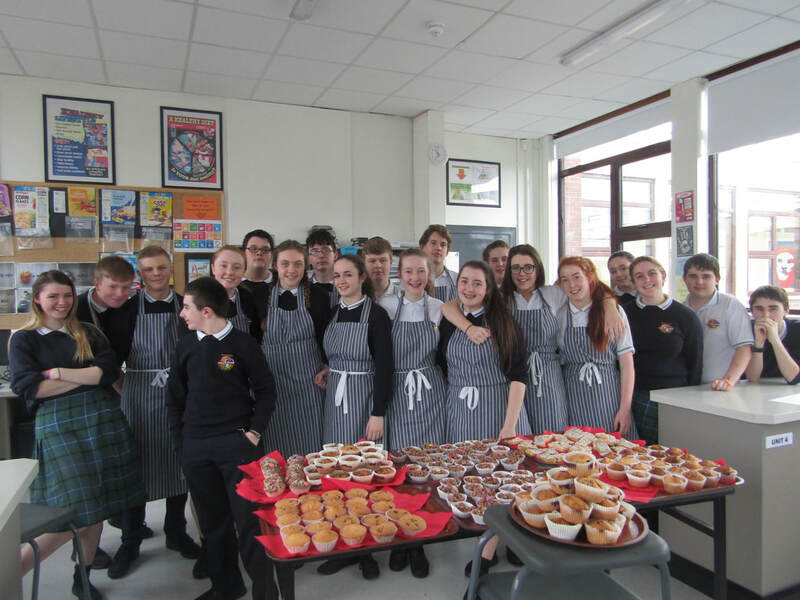 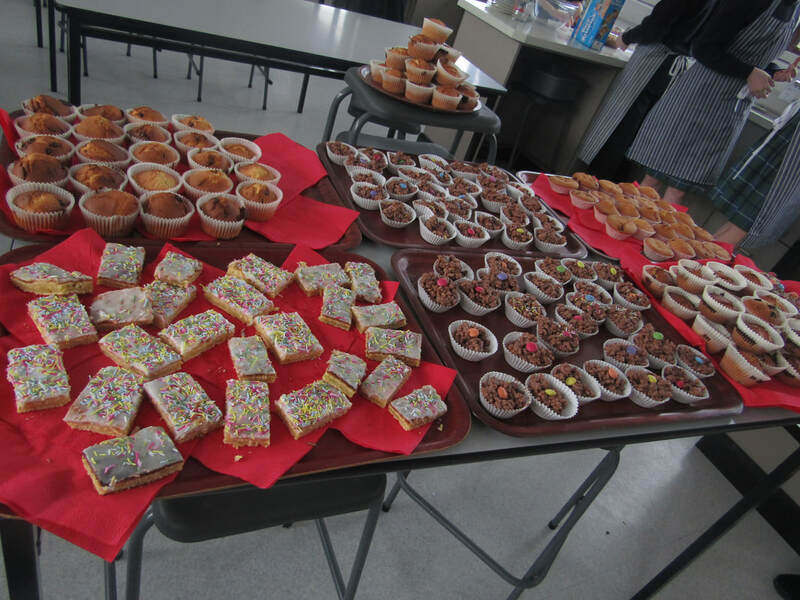 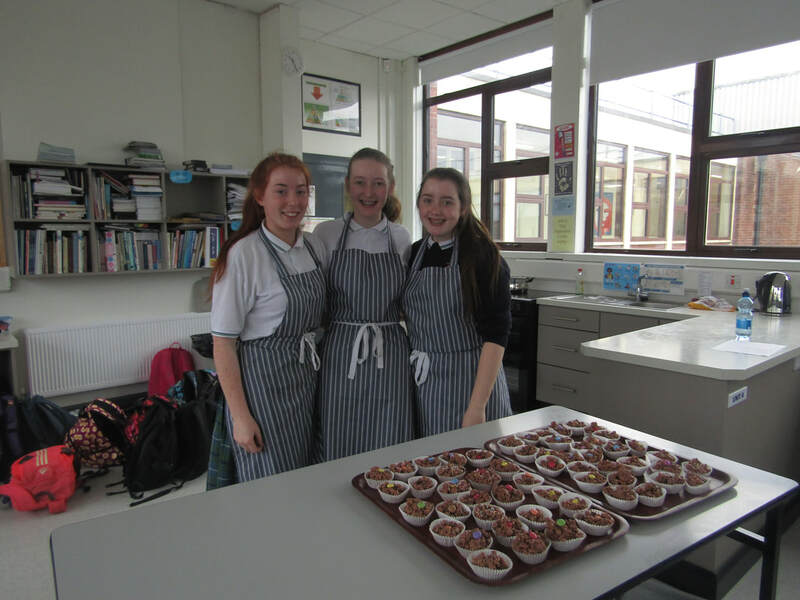 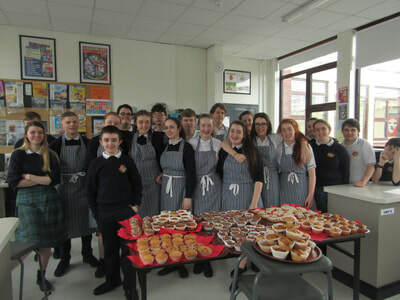 TY3 students have been busy baking for the annual Trick or Treat for Temple street bake sale. Students baked a variety of goodies in class. The student council ran the bake sale at lunchtime for the worthy cause. 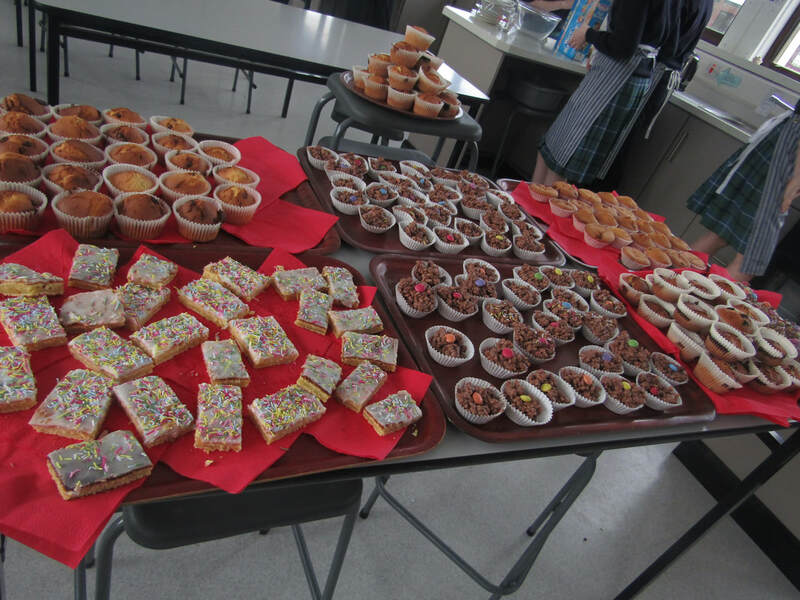 The B5 students also baked some delicious goodies for the staffroom. 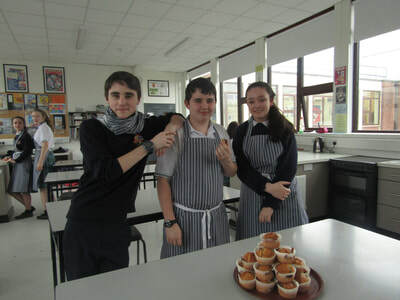 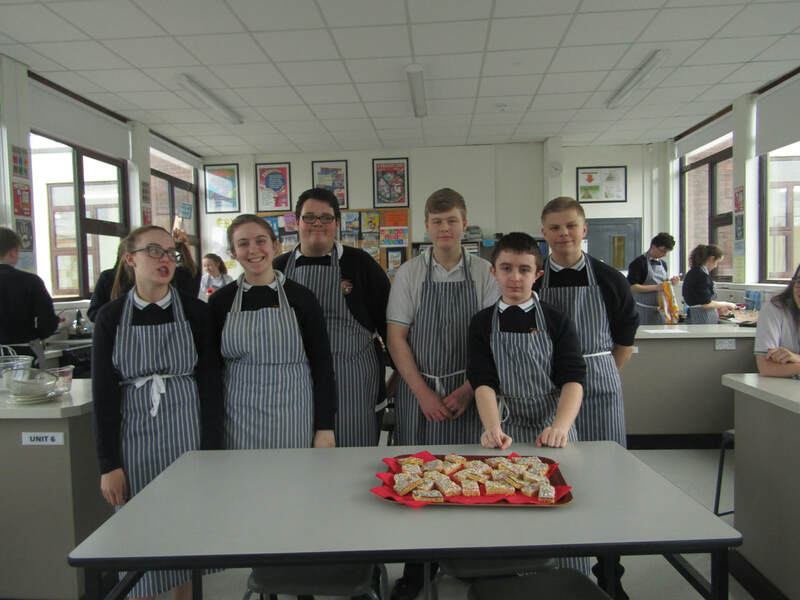 Well done to the students who helped bake and fundraise for our annual Halloween bake sale.